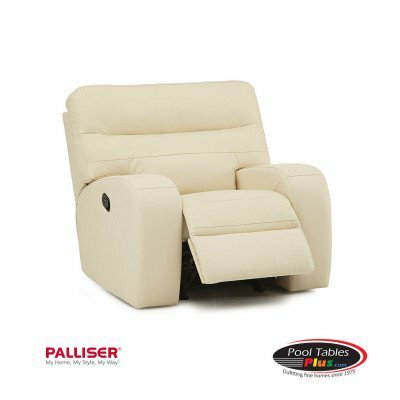 Palatial Furniture offers you the opportunity to own luxurious seating comfort in fine leather furniture at a price you can afford. Leather brings prestige to any interior with its special allure, feel and intoxicating smell. In an economy where the consumer wants the most for his/her dollar, leather delivers superior value. 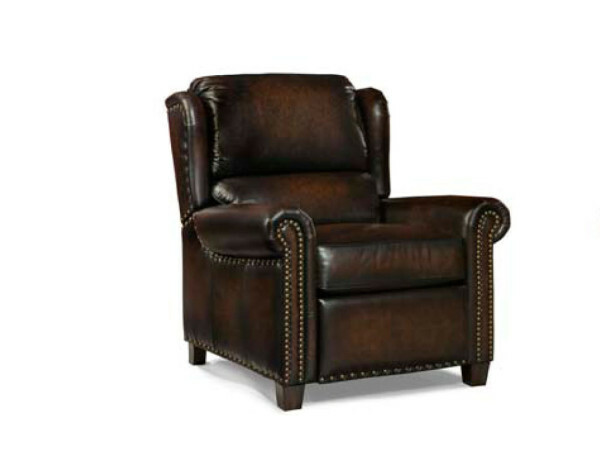 Leather upholstery outlasts fabric at least 4 times over and unlike fabric, leather improves with age. 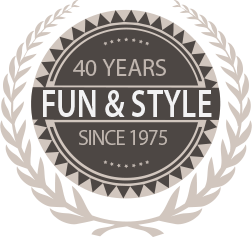 With proper care, leather will age gracefully and give you many years of continued comfortable service. Palatial uses “semi-aniline” dyed leathers which are grain and color corrected, then protected with an acrylic top coat to insure a more uniform look. Our leathers are very durable and easy to care for. 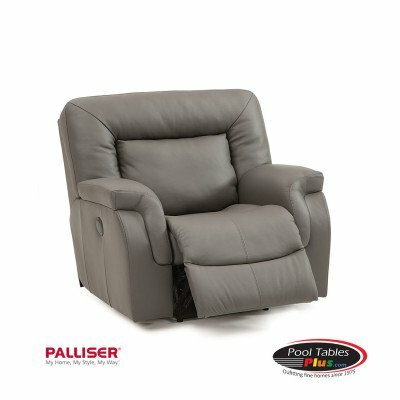 Palatial Furniture… the true definition of luxury leather furniture.